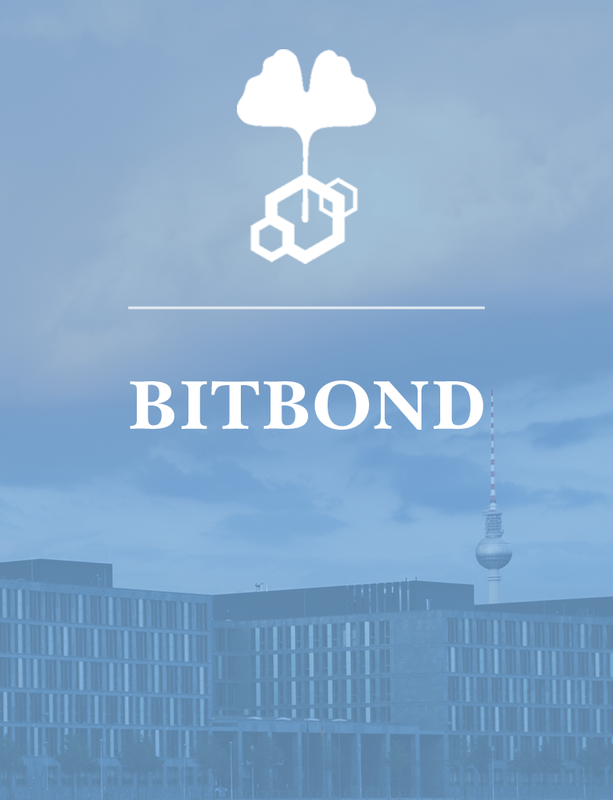 In this report, we analyse Bitbond GmbH and the security token offering (STO) of its subsidiary, Bitbond Finance GmbH. Bitbond is a blockchain-based platform for small-to-medium enterprise (SME) loans. They publicly announced their STO in Feb 2019, making them the first STO with a securities prospectus approved by German financial regulator BaFin. We dive deep into Bitbond looking at various aspects, including their business model, technology and STO. We then compare Bitbond with their competitors before giving a final summary of the company and a rating of their STO. We give Bitbond a score of 4.7/5.0. We believe that the use of blockchain and machine learning gives Bitbond a unique competitive edge over traditional lenders and other online lenders. They have a solid business model and understand the problems of the current market. Over the past 6 years Bitbond has shown rapid growth in loan volume, with a 340% rise in 2018. Thus the success of Bitbond is undeniable. Still, they suffer an innate weakness in their business model, most notably a comparatively high default rate of SMEs (~13%). However, this is mitigated by charging a much higher interest rate than normal bank loans. Overall, we are very positive towards Bitbond’s STO and recommend a buy for investors.